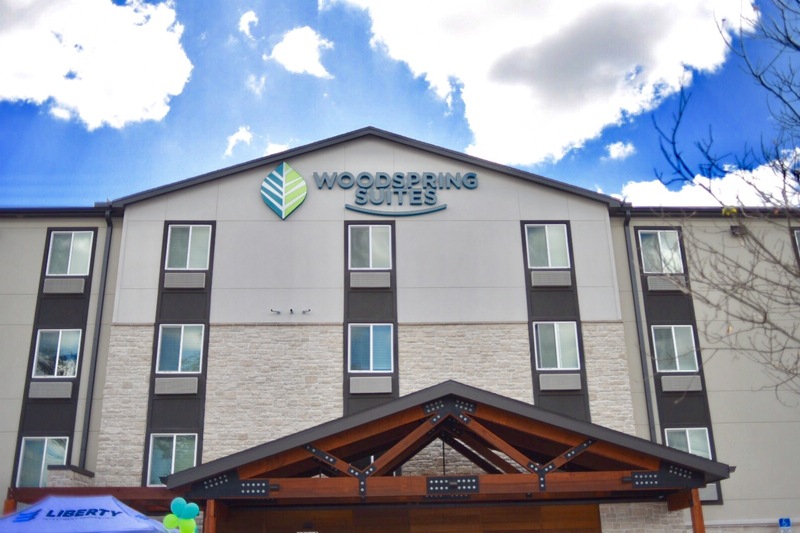 Tampa, FL , March 9, 2017	(Newswire.com) - Orlando's Liberty Investment Properties a franchisee of the nation’s fastest-growing extended stay hotel company WoodSpring Hotels is pleased to announce the grand opening of a new WoodSpring Suites in Tampa Northeast. For over 25 years Liberty Investment Properties has lead development in high performing, income producing, commercial real estate. With a strong history in both the self-storage and hospitality sectors, this marks the 27th hotel development in Liberty’s history. Hosting 122 rooms, the four-story hotel is a welcomed addition to the Tampa Northeast market. Room features include, a full size refrigerator, two burner stove range and a microwave, in both queen and king deluxe room types. On-site amenities also include guest laundry and a workout facility. 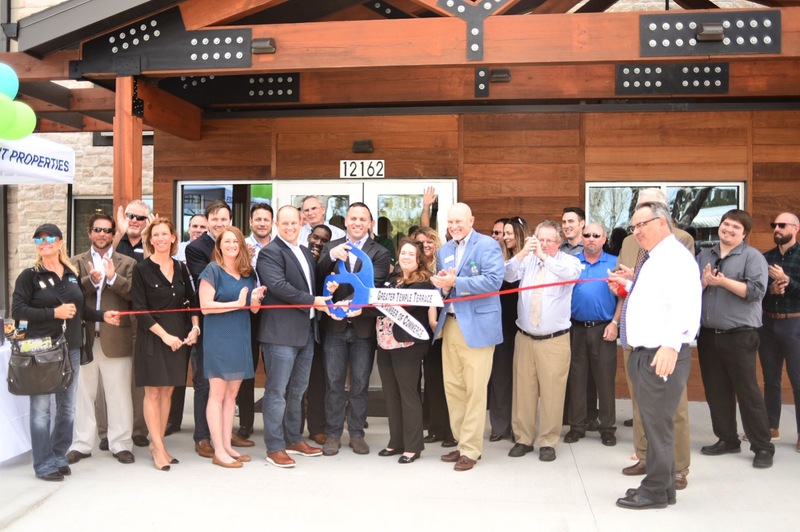 The grand opening event included an official ribbon cutting from the Greater Temple Terrace Chamber of Commerce. 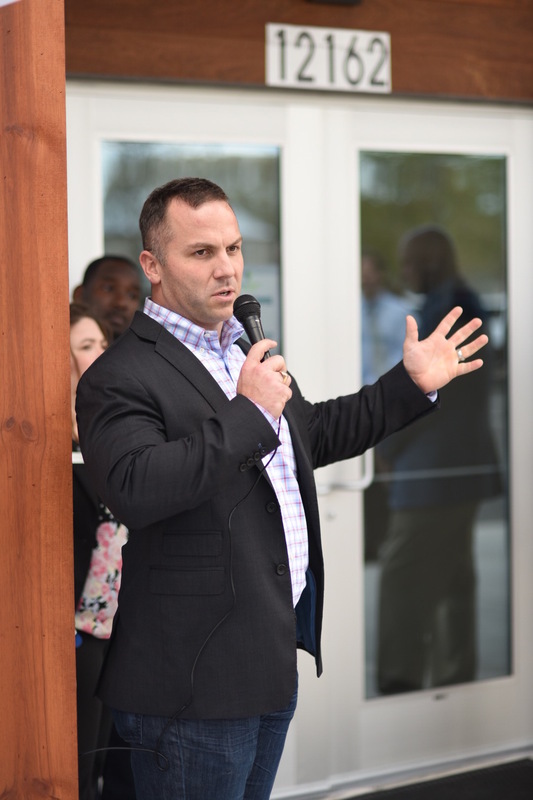 Guest and supporters of the event also included Mayor Kim Leinbach, council members, city officials, investors, and community supporters.